Bayview Towing is pleased to offer parking management services. 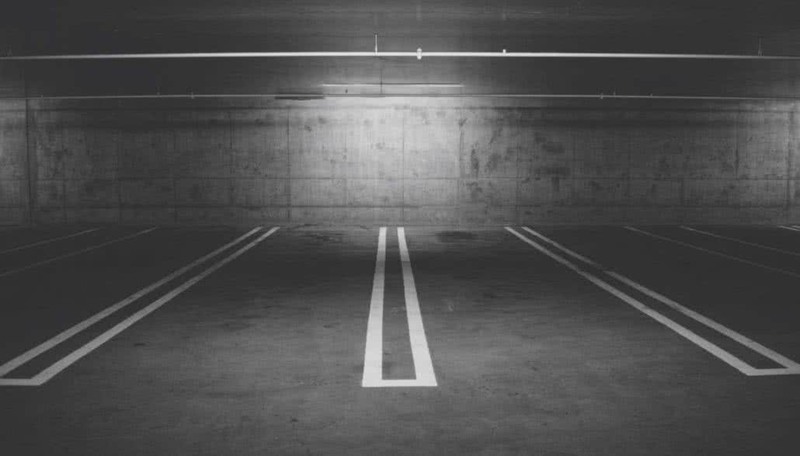 Our parking management services increases convenience for your customers, ensures that your facilities are functioning at their utmost potential, as well as preserving the safety for emergency vehicle access too. Bayview Towing is more than happy to assist with removing unauthorized vehicles from your property. Our parking management services are also provided at no cost to you. The costs are directly invoiced to those who park illegally on your property when they pick-up their vehicle at our tow lots. If you are looking for assistance in managing your parking lots, definitely consider working with Bayview Towing! We are able to tow many different types of vehicles, and we’d be happy to partner-up with your organization for your parking management needs. If you have any questions, concerns or comments, feel free to contact us at (604) 531-4111. For all other services, please still feel free to contact us today! You can contact us by visiting our offices, or by giving us a quick call. Office: 604-538-2032. Toll-Free: 1-877-538-2032. Parking Management Services: 604-531-4111. You can also send us a written message either by e-mail (info@bayviewtowing.com) or by using our Contact Page Form. We look forward to hearing from & servicing you today!